Life span: 15 plus yrs. The Chihuahua comes from Mexico and is the oldest breed in America. 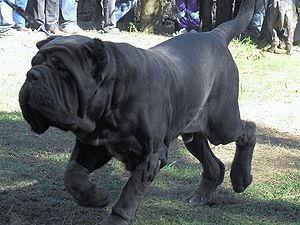 It is also the smallest breed in the world. Like the Xolo, these little dogs were thought to help guide and protect souls through the underworld. Held in high esteem by the wealthy class of people, they were used in religious ceremonies. What does the Chihuahua look like? Chihuahuas are 6-9 inches in height and weigh from 2-6 lbs. 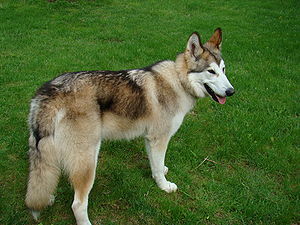 They have a short pointed muzzle and large erect ears. 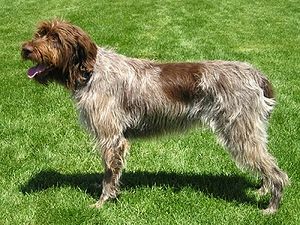 There is a long-haired variety as well as the more common short-hair. Colors are fawn, sand, chestnut, silver, steel blue, black and tan as well as variegated. What is the Chihuahua’s temperament? 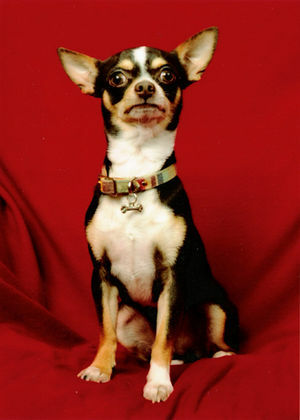 Despite its size, the Chihuahua is a feisty little dog, bold and courageous, lively and very affectionate. It should be socialized early to prevent aggression with strangers and other dogs. Don’t let the small size fool you. Chihuahuas should be treated and trained as you would any dog, with a firm but gentle hand to avoid behavior problems. The can be snappy with children, so great care must be taken. What are the Chihuahua’s uses? Chihuahua’s are great companion dogs, but do need exercise and shouldn’t be confined to an apartment all the time. They love to romp in enclosed yards. Patellar luxation, hypoglycemia (low blood sugar), heart murmur, collapsing trachea, molern (soft spot on top of head), hydrocephalus (water on the brain), sensitivity to anesthesia.